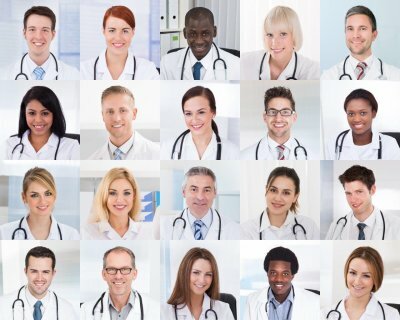 There are many reasons why patients decide to end their relationships with their current doctors. Consistently long wait times, difficulty getting appointments, and frequent prescription refill errors are just a few of the most common. Other patients decide it’s time to switch if they no longer trust their doctor to provide sound medical guidance, or if the patients suspect they’ve been harmed by medical malpractice. When it’s time to make a change, find a new doctor you prefer before completely cutting ties with your old doctor’s office. Doctors typically have heavy patient caseloads, and not all of them accept new patients. Additionally, a new doctor you’re thinking of switching to might not necessarily accept your health insurance. Before leaving your current doctor, make some phone calls to confirm that you could be accepted as a patient elsewhere. Once you have a few possibilities, do some background research. Find out if the doctor has ever been the subject of a medical malpractice lawsuit. If you have special medical concerns, such as a chronic disease, consider looking for a doctor who emphasizes that area of medicine. Seek out referrals and recommendations from family, friends, and medical care professionals you are being treated by. If you’re in good overall health, you might not necessarily need to see your old doctor one last time. But if you’ve been on long-term medications or have conditions that require monitoring, you should schedule one last check-up with your old doctor to get a status update on your health. There’s no need to discuss your plan to change doctors. At your last appointment, request a physical copy of your medical record and once you set up an appointment with your new doctor, have your records digitally transmitted to your new doctor’s office. Patients have the legal right to access their own medical records. Schedule a wellness exam with your new doctor. It’s best to see your new doctor for a quick check-up for the first time, rather than waiting for a problem to develop. Make sure your new doctor has received your medical records. Discuss ongoing medical management of your conditions, if applicable. Before you leave, check with the office staff about their policies, such as scheduling and cancellations. 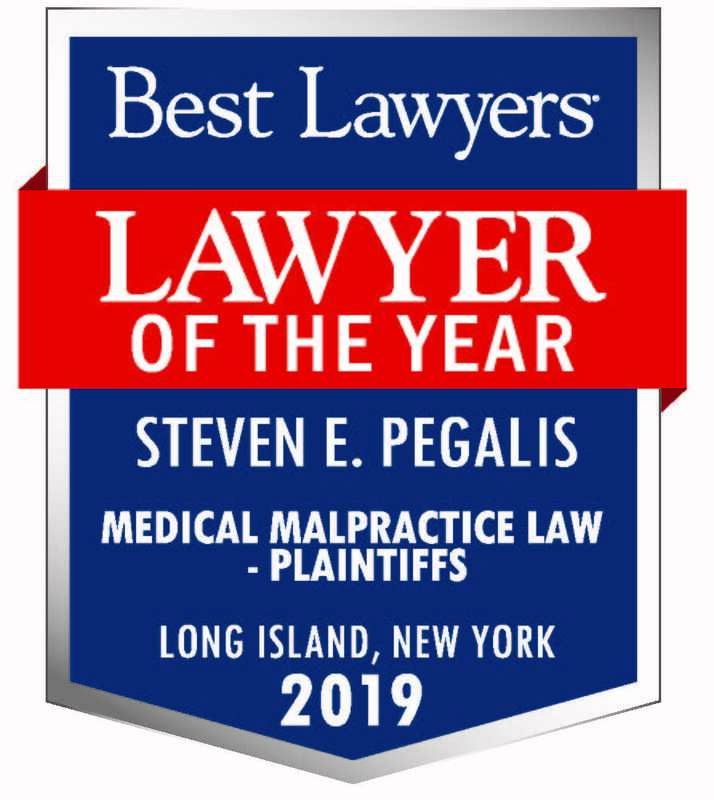 Pegalis & Erickson, LLC is committed to providing effective legal advocacy services for patients who have been affected by medical negligence in New York. We offer the resources of a large firm, with the personalized service and courteous attention of a boutique firm. 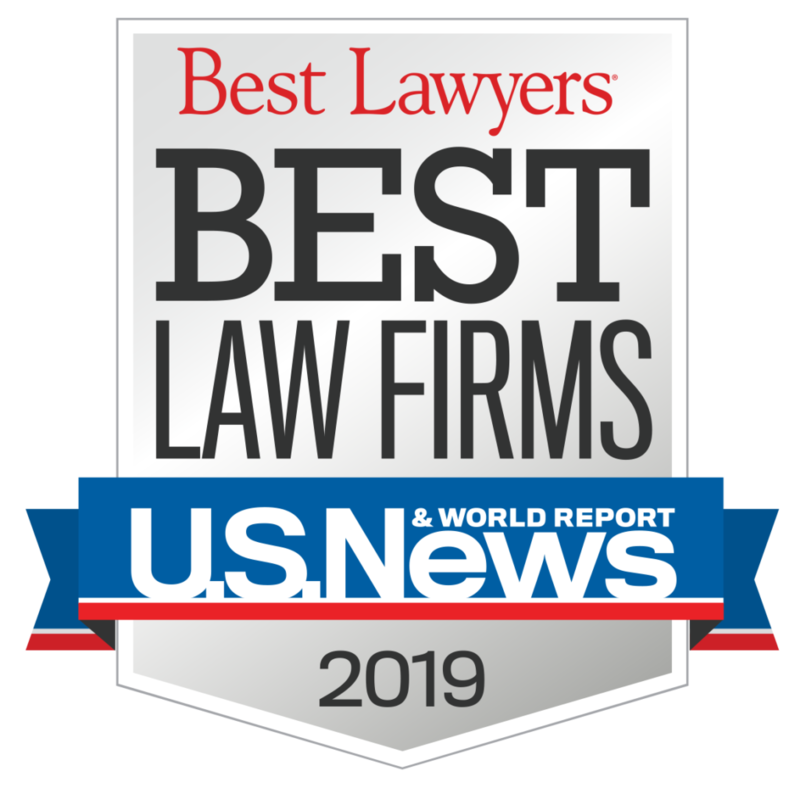 Call (516) 684-2900 to request a free medical malpractice case review.